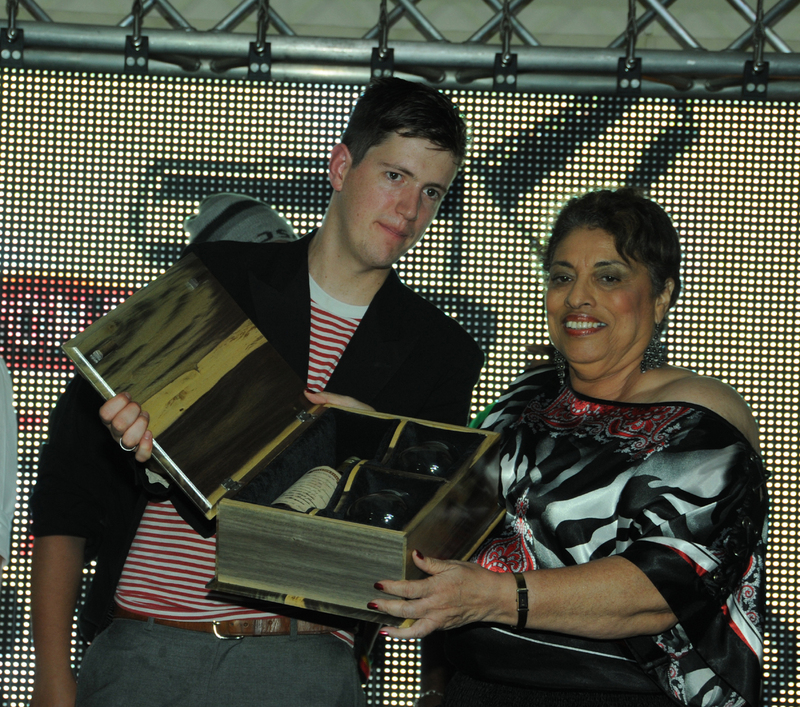 J. Wray and Nephew’s Master Blender, Joy Spence, presents Richard Tring of the UK with the Appleton Estate Jamaica Rum International Bartender Challenge Trophy. Tring was up against other talented bartenders from Australia, New Zealand, Mexico, Peru, USA, Canada, the Cayman Islands and Jamaica. He won an all-expense-paid vacation in Jamaica. The competition took place on Friday, October 26, at the Wyndham Hotel in Kingston. Here are the bartending champs! 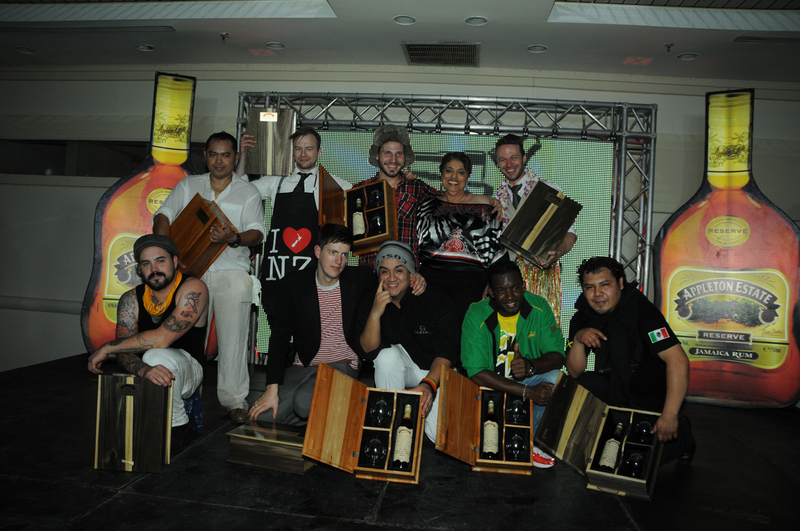 Joy Spence (4rd left standing), J. Wray & Nephew’s Master Blender, is seen with the nine finalists of the Appleton Estate Jamaica Rum International Bartender Challenge.